Saigon Pearl apartment in Sapphire 2 tower for rent is located at 92 Nguyen Huu Canh street, Binh Thanh District. 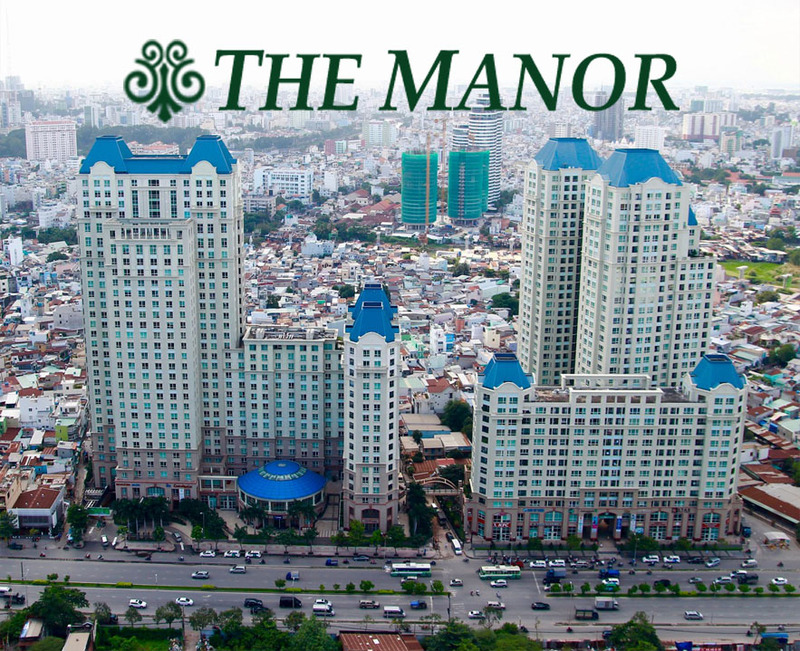 From here, you can easily look over the classic beauty of The Manor apartment and go to the neighboring districts such as District 1, District 2, District 4, District 7, ... as well as attractive places of Ho Chi Minh city. The Saigon Pearl apartment for rent has total area of 91 sqm including 2 bedrooms, 2 bathrooms, kitchen and living room. 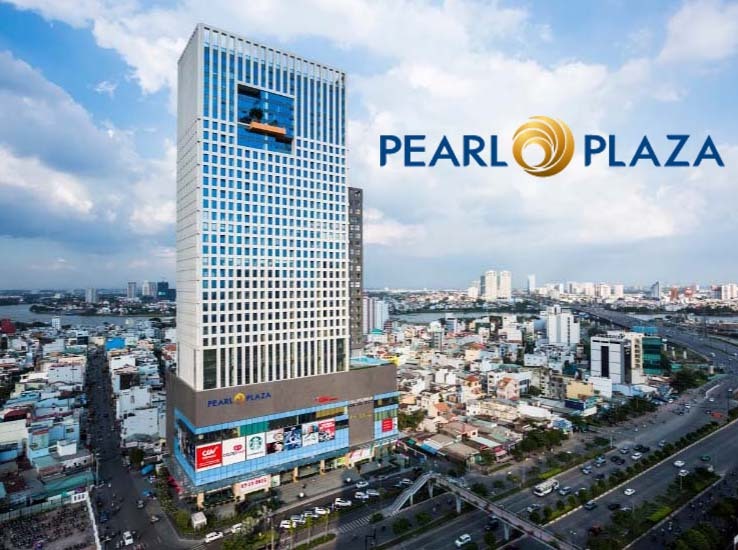 This apartment is equipped with full of glamorous and new furniture and especially when living in Saigon Pearl apartment, you can easily experience the high-class amenities such as: gym center, non-chemical swimming pool, cinema, cafe, restaurants, banks, ... which are all ready 24/24 to serve you anytime. 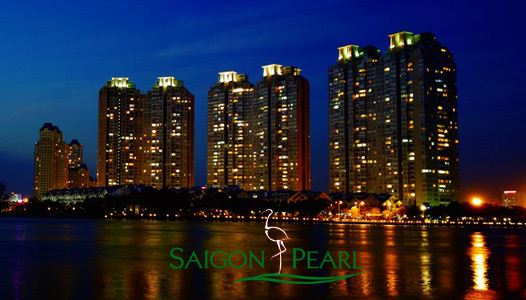 Not only that, Saigon Pearl apartment has a comfortable living space and meet all daily living needs. 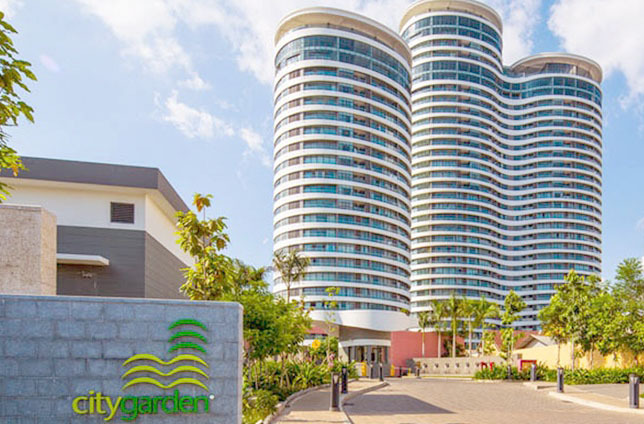 The interior and fixtures in apartment, from the living space and natural light to beautiful garden scenery when overlooking through the balcony will certainly make you are infatuated right away. 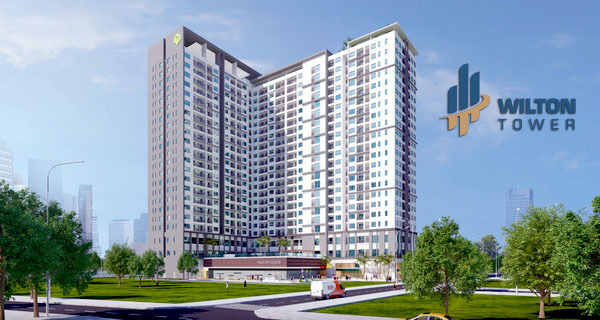 ❖ The rental price of Saigon Pearl apartment in Sapphire 2 tower with 2 bedrooms is 1,000 USD per month (net) ~ 22,7 million VND.